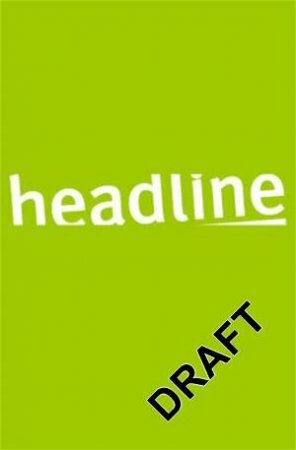 Jude Deveraux Books Online | QBD Books - Australia's premier bookshop. Buy books online or in store. 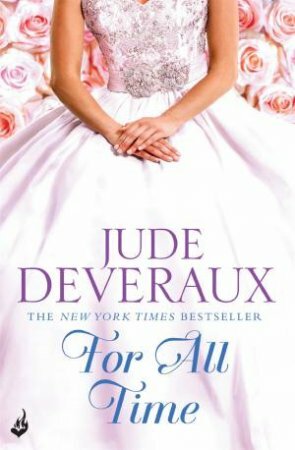 Jude Deveraux (b. September 20, 1947 in Fairdale, Kentucky as Jude Gilliam) is an American Romance novel author who is well-known for her historical romance. 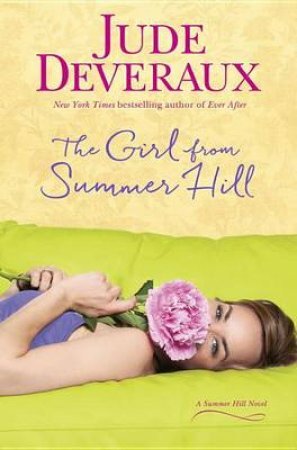 Deveraux is the eldest child of four, and has a large extended family. Deveraux married and took her husband's surname of (Claude) White, and her early books had a copyright notice giving her name as "Jude White". Jude and White divorced after four years. She attended Murray State University and received a degree in Art, and she was a 5th-grade teacher prior to her debut as a writer. 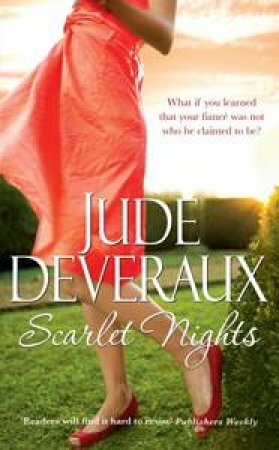 She began writing in 1976 as Jude Deveraux, and her first book was published in 1977. Following the publication of her first novel, she resigned her teaching position.